With the festive season nearly upon us, you may be wondering if there is any new hearing aid technology that can offer an improvement to your hearing, to ensure you don’t miss any important conversations with family and friends. Hearing Wales would like to offer you an early Christmas present, an exclusive first look at the latest innovation from the leading manufacturer, the new Phonak Marvel. 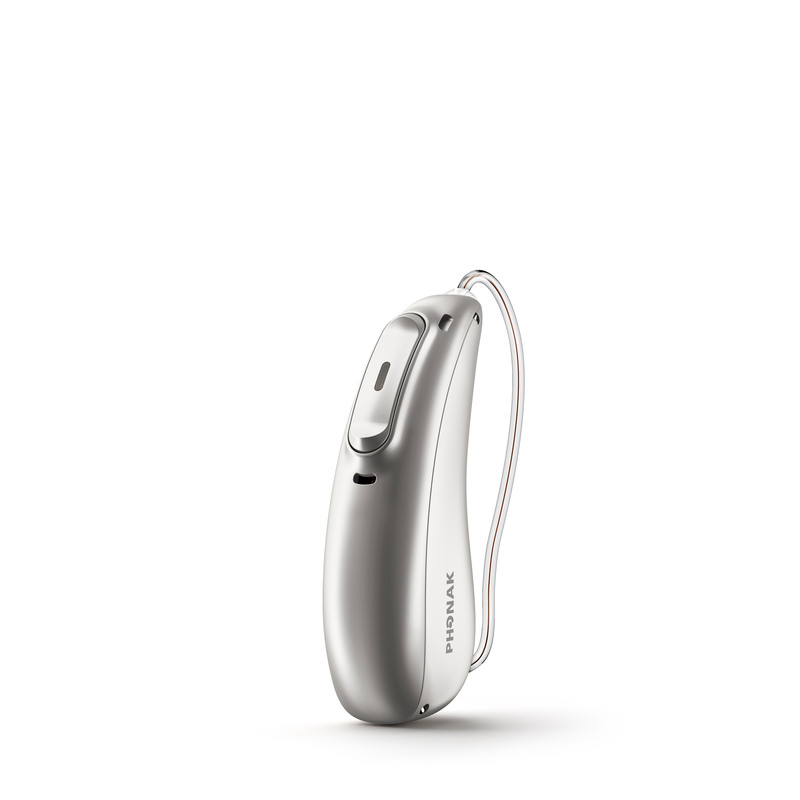 These multifunctional hearing aids deliver excellent sound quality, are rechargeable for easy use and connect directly to your smartphone. You can enjoy true hands-free phone calls and stereo sound quality for streaming music, videos, eBooks and much more. With a simple plug in and play solution called TV Connector, you can also enjoy your favourite TV shows and movies. Its just like using wireless headphones, but maybe even better. What makes Phonak Marvel hearing aids so marvellous? Call us today on 0800 313 4304 to arrange your FREE personal demonstration and FREE 30-day trial of the new Phonak Marvel. Plus, we will be offering exclusive promotions and unmissable discounts to customers who attend our open days, so please call us for more information and to reserve your appointment. It’s not just a great hearing aid. It’s a multifunctional marvel. We look forward to helping you hear more clearly.